In 2019, there are many design ideas that use acrylic glass and can be perfect to remodel a modern home. 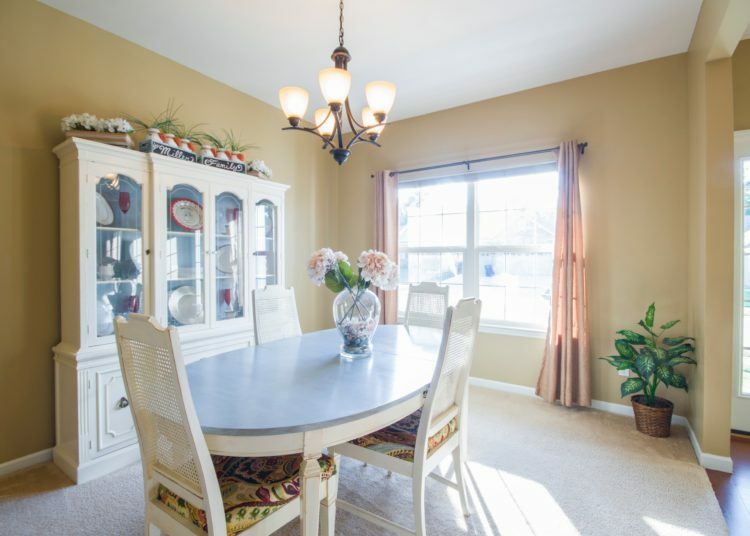 Remodeling your home to look modernized and classy should be done regularly. In 2019, there are many design ideas that use acrylic glass and can be perfect to remodel a modern home. Sticking with the traditional interior design ideas can make your living space boring. Since you want to be in a space that looks interesting and classy, you must understand how you can utilize the acrylic glass to make ideas come to life. Most people that are used to the DIY projects find it interesting to try new ideas. Therefore, if you are that homeowner who has been looking for ideas on remodeling your personal space, you will find this article helpful. It explores some of the best ideas of 2019 on using acrylic glass within the house for decoration. Read on to find more about the idea. Kitchen backsplashes are added in the kitchen to provide a brighter and unique environment. If you are used to having a well customized living pace, you might find the backsplash transforming your kitchen from the old traditional and monotonous look to a more modernized space. A backsplash using plexiglass in the kitchen should be painted with a suitable color. The plexiglass can be back painted with a color that you would love to have in your kitchen. Also, if you are installing a big backsplash below your kitchen cabinets, you should ensure that it is firmly fitted to avoid any form of accident. This is one of the main things you ought to consider to avoid losses. The backsplash should also be well lighted using LED lighting. This will make your kitchen to appear colored when the color of the back painted acrylic glass bounces off its surface. Acrylic and plexiglass are strong glass materials. They are used for creating delicate elements that are used for decoration. Mostly, you can have a trendy coffee table in your home so that you can transform the living space. The glass coffee table aquarium should be made from the plexiglass so that there is no risk of it breaking. 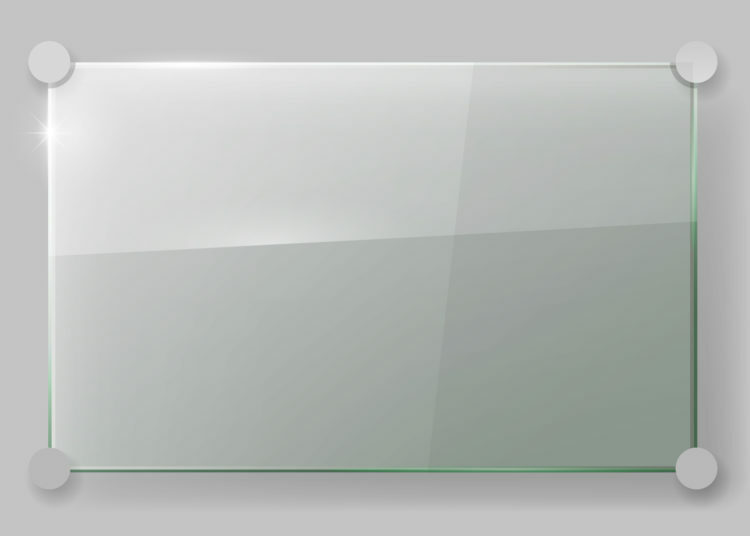 Thick acrylic glass sheets should be used for both the aquarium and the glass table top. With this design, your living room will look unique and classy. The type of fish that you put in the aquarium should be decorative types which will capture the attention of visitors in the long run. If you are not a fan of aquatic life, this might not be the best idea for you to invest in plexiglass aquariums. However, it will interest visitors who are fanatics of aqua life. Insulated glass windows are normally made from hardened glass due to the strong external forces that may cause it to crack or shatter. If you are a lover of loud music, you will find insulating glass made from acrylic material a good upgrade for your home. Sometimes, it is useful to have soundproof windows if you live in a highly populated area. In addition to having soundproofing materials on your walls, the double glass acrylic window may help to create a comfortable environment for you and the people living around you. Also, double glass acrylic windows are useful in insulating heat during summer and winter seasons. You save a lot of money which could be used on heaters and coolers. If you need to upgrade your home, consider the acrylic double glass windows. Also, with this design, you have improved security within your home since the acrylic and plexiglass are burglar proof materials. You will always have things in your home that you would like to show off to visitors. When you have family gatherings in your home, you might want to ensure that you display important artifacts that mark important events in the family. Also, you might want to display your achievements to visitors. 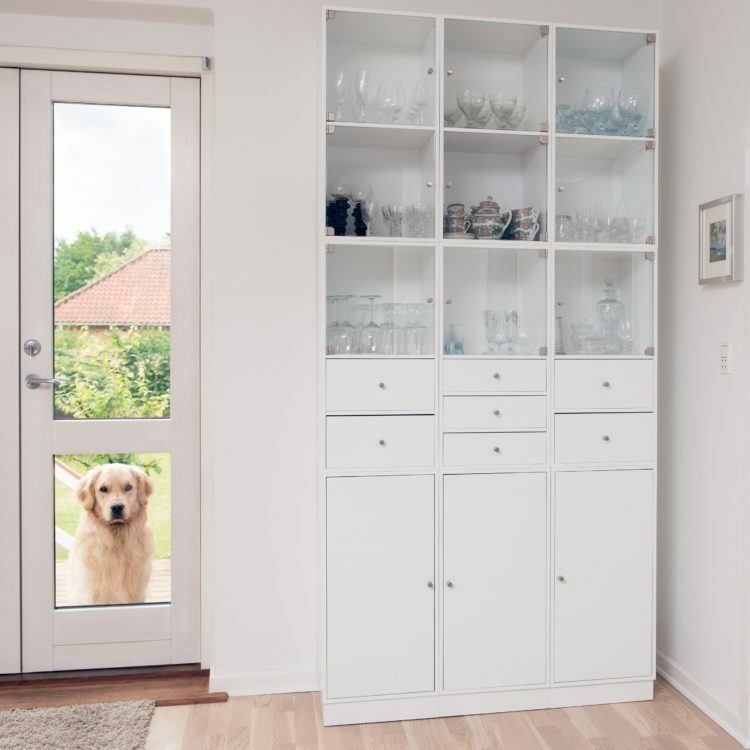 Since you need to keep them in good shape and protected from damage, you can have a display glass cabinet made from acrylic glass. The acrylic glass is shatterproof and has a high level of clarity. Seeing through the plexiglass is better than the standard glass. Therefore, you will have upgraded your home to look more modern and eliminate the monotonous design that has always been there. A door should be installed for the display cabinet so that you can easily retrieve the artifacts if you need to. Having art or another form of graphics added to your acrylic or plexiglass is an addition to your interior décor. For someone who is looking to give their house a new touch for 2019, having glass shower doors that are embossed with art or any form of graphics will help you transform the space. If you are looking for a better way to keep the space interesting, ensure that you look for a professional graphic designer to help with embossing your favorite designs.